Music and music videos for on-demand streaming. 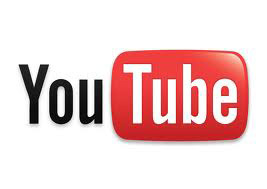 YouTube is a music and video platform where users can watch professional music videos, concert footage, and user-generated videos, as well as upload video content. Subscribe to YouTube Premium and enjoy all of this with no advertisements plus offline listening, background play, and access to the YouTube Originals channel featuring original series, movies, and documentaries.